This small island to the south-west of Skye is bursting with human history. Canna is thought to have been inhabited since 5000BC, and now supports a small crofting community. 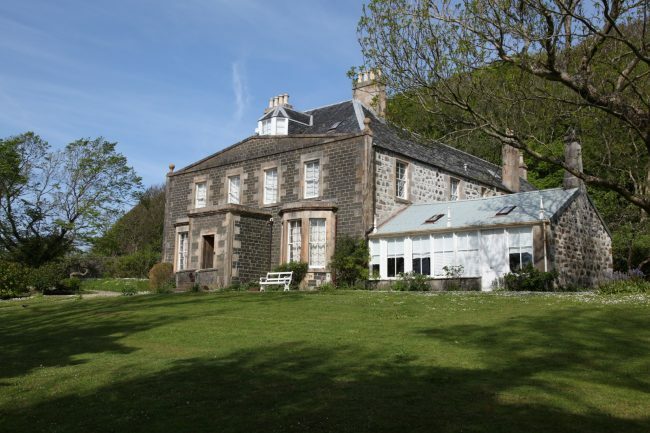 The island was donated to the Trust by Gaelic scholar John Lorne Campbell and his wife Margaret Fay Shaw, who together amassed and researched a huge collection of Gaelic and Celtic songs, stories, poetry and a unique collection of butterflies and moths, housed on the island at Canna House. Aside from people, Canna is also home to scores of wild creatures, from porpoises and whales to puffins and eagles.